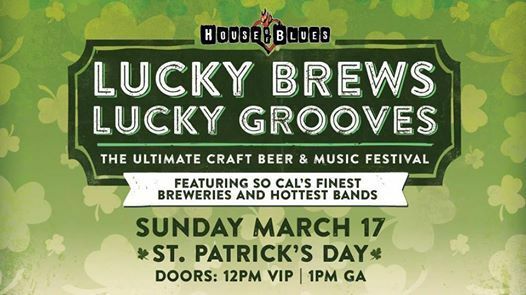 Drink beer, eat food and rock out this St. Patrick's Day at House of Blues Anaheim! This whole house event is the ultimate craft beer and music festival featuring the finest breweries, hottest bands and the tastiest food. 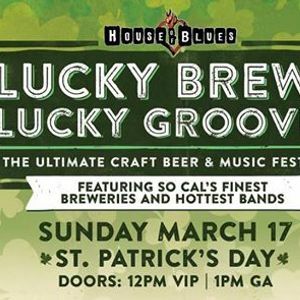 Attendees can explore the entire venue to sample beers from the region’s best breweries while some of Anaheim's hottest bands play on multiple stages. 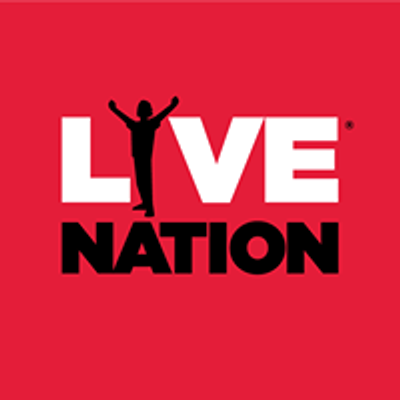 VIP Includes 1 ticket, a House of Blues Anaheim swag bag and one hour early entry.